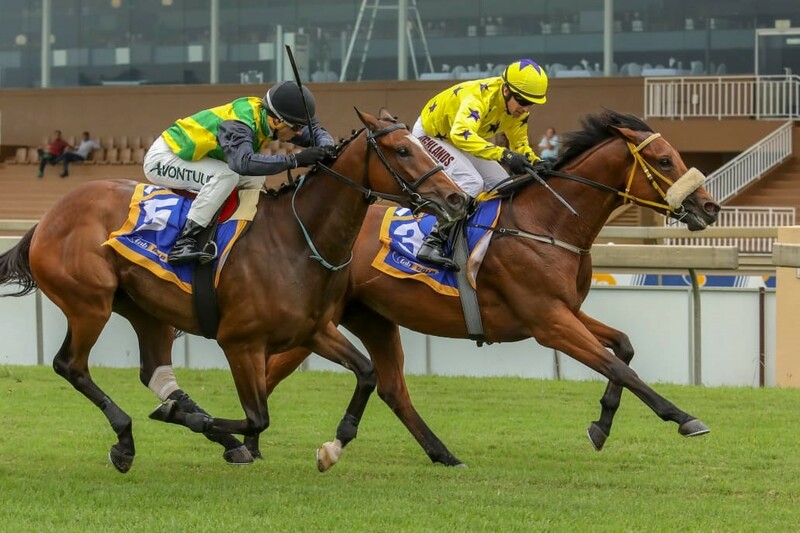 It took a gutsy ride by the “Superman” Anton Marcus to get UNCLE CHARLIE up on the line, in Wednesdays opener at Scottsville. The race turned out to be tougher than anticipated and even before the starter let them go, an incident of minor drama looked as if it would get in the way of Uncle Charlies day. But Anton Marcus, the true professional, backed out of the stalls to remove himself and Uncle Charlie from the distractions of other horses playing up in the stall gates. Once they jumped things didn’t go his way throughout the race and turning for home, Anton Marcus had to make an early decision and switch his mount to the outside of the course, in order to avoid any traffic issues. Travelling through the 350m mark, it appeared as if Uncle Charlie really had to lift his feet to get up and win and that is exactly what he did. 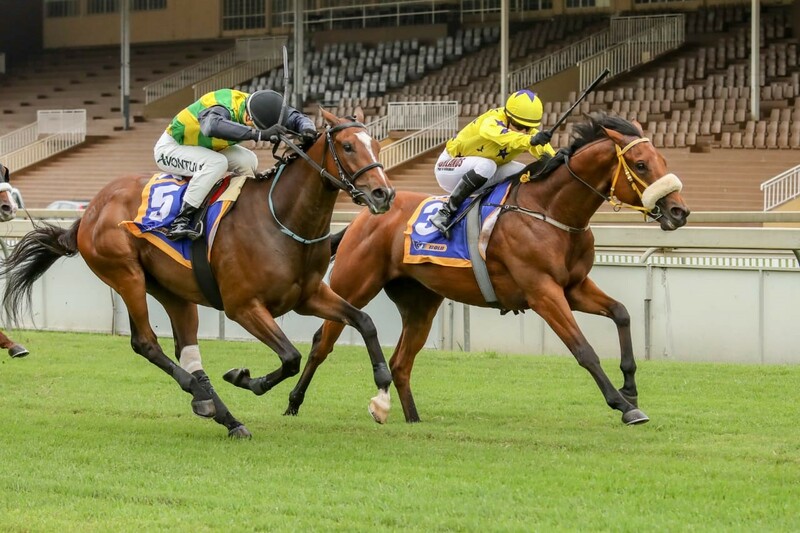 Finding his rhythm late, he motored home over the last 150m to win it by a short head. 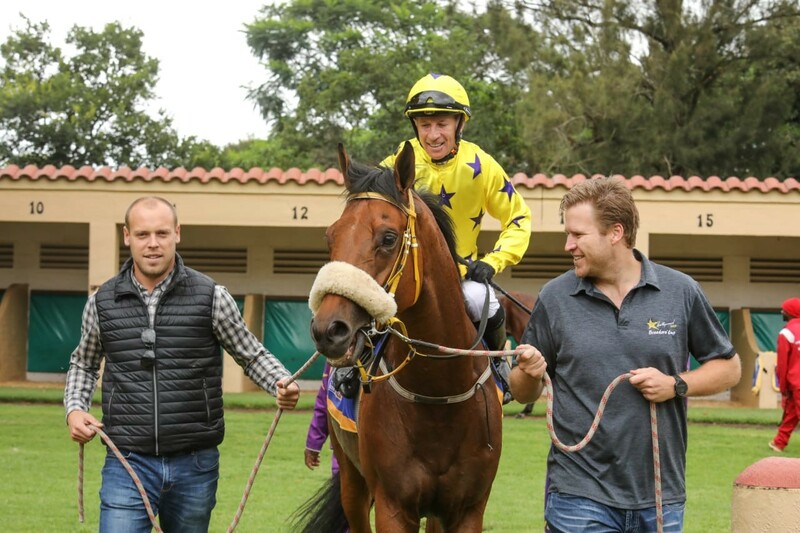 Well done to Anton Marcus for another powerful ride, as well as the ever professional trainer Garth Puller and his team for turning out Uncle Charlie in magnificent fashion.